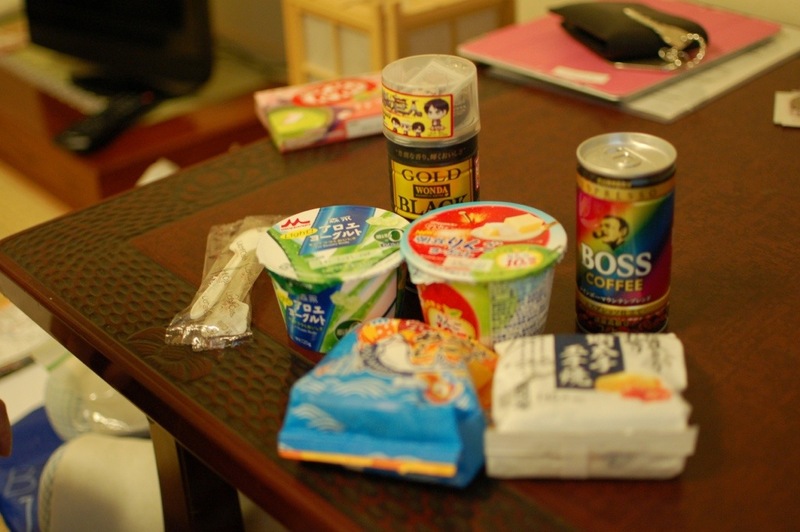 Steve went out this morning and picked up the breakfast from the conbeni and scored the onigiri roulette jackpot. 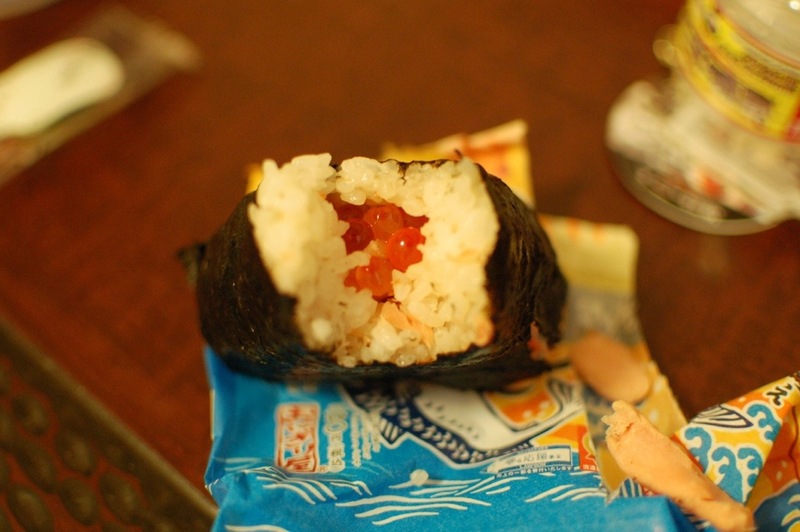 Look at the size of that salmon roe! 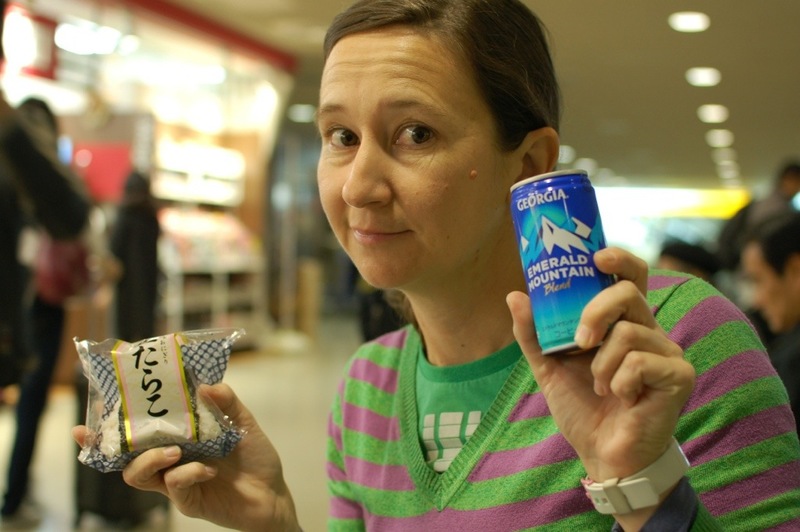 As is our tradition after clearing customs at Narita airport — have an onigiri and a canned coffee. It. Is good to be home. The other tradition? 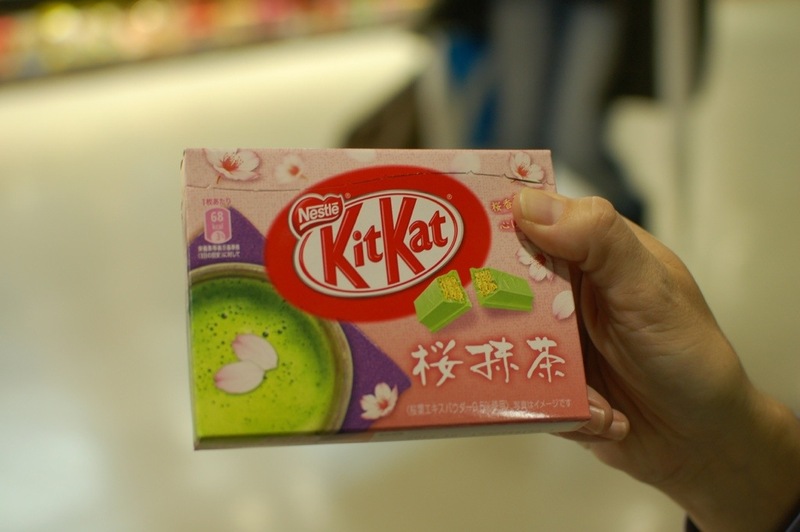 Yep — odd flavoured kit kats. 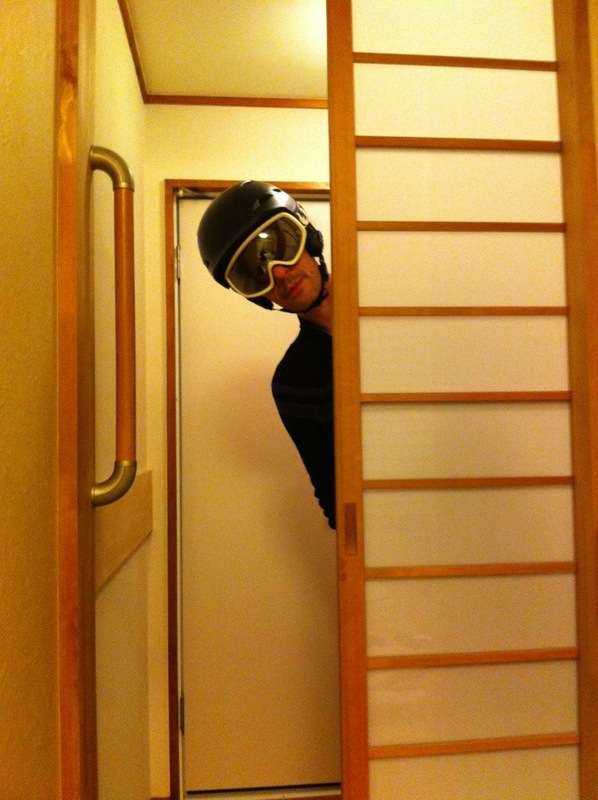 You better believe this won’t be the last photo like this on this tour.